Seat weight capacity: 250 lb. 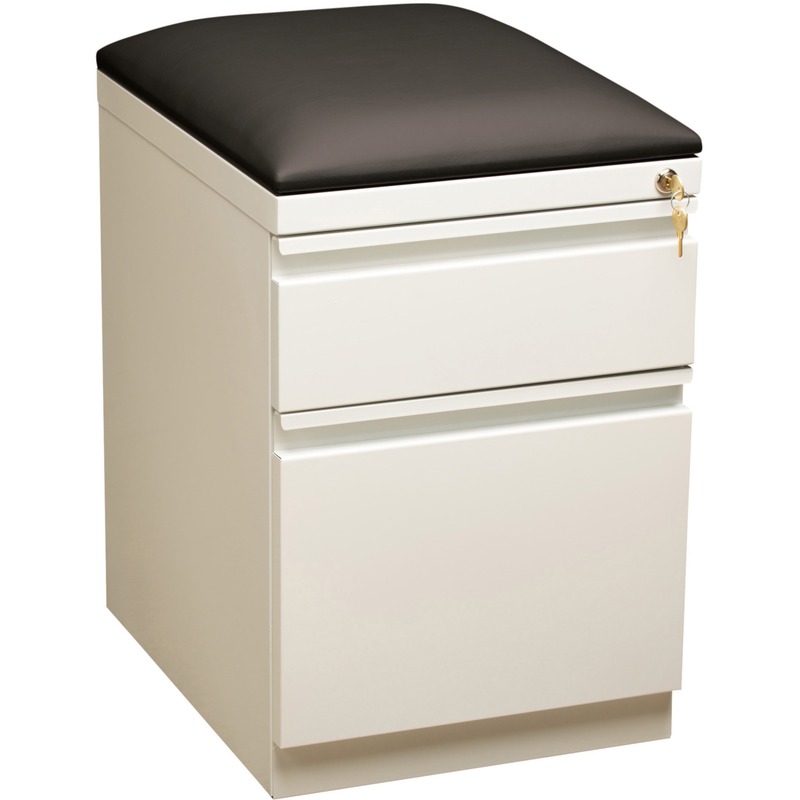 Mobile pedestal file serves a double purpose by providing seating and storage for supplies and file folders. The 2" thick seat cushion on the top of the file is perfect for those times when an additional seat is needed. 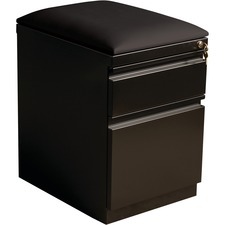 23-3/4" high mobile pedestal also conveniently rolls under a desk when not in use. 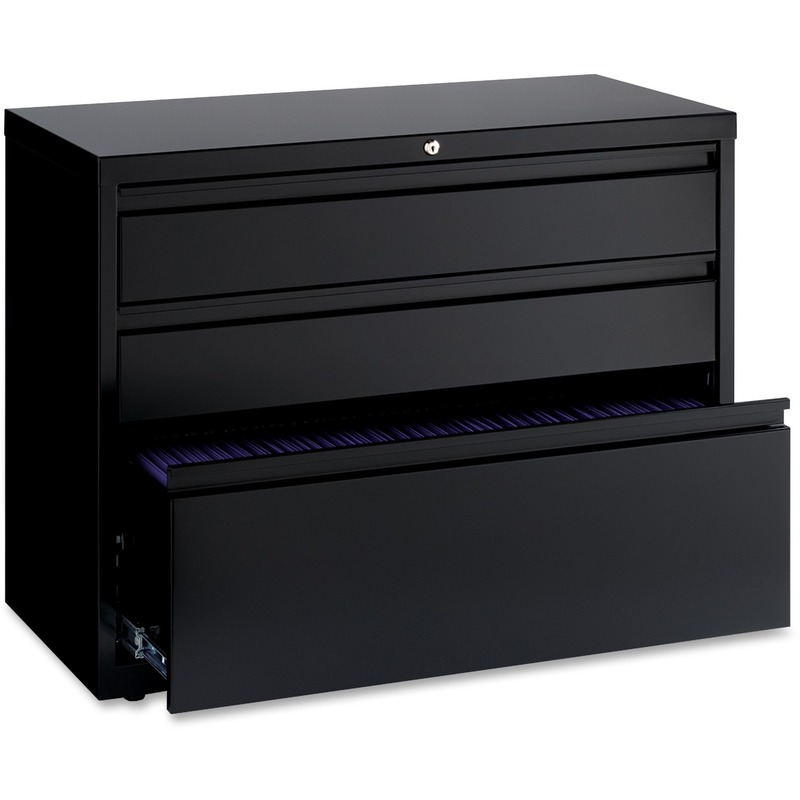 For storage, design includes one box drawer and one file drawer with full extension for great access and plenty of filing space. 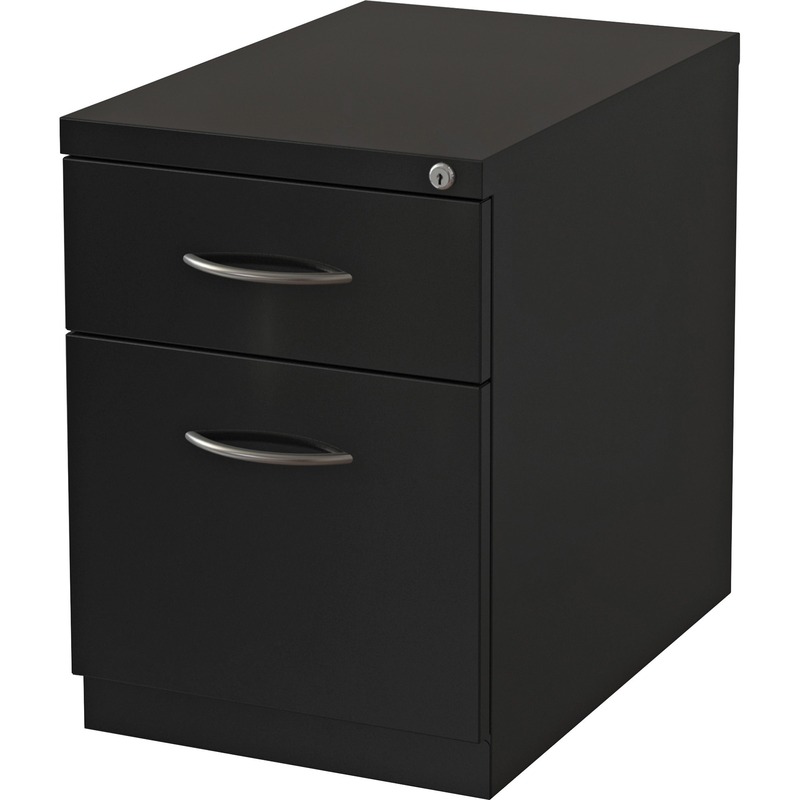 Steel ball-bearing, drawer suspension delivers smooth drawer opening and closing. 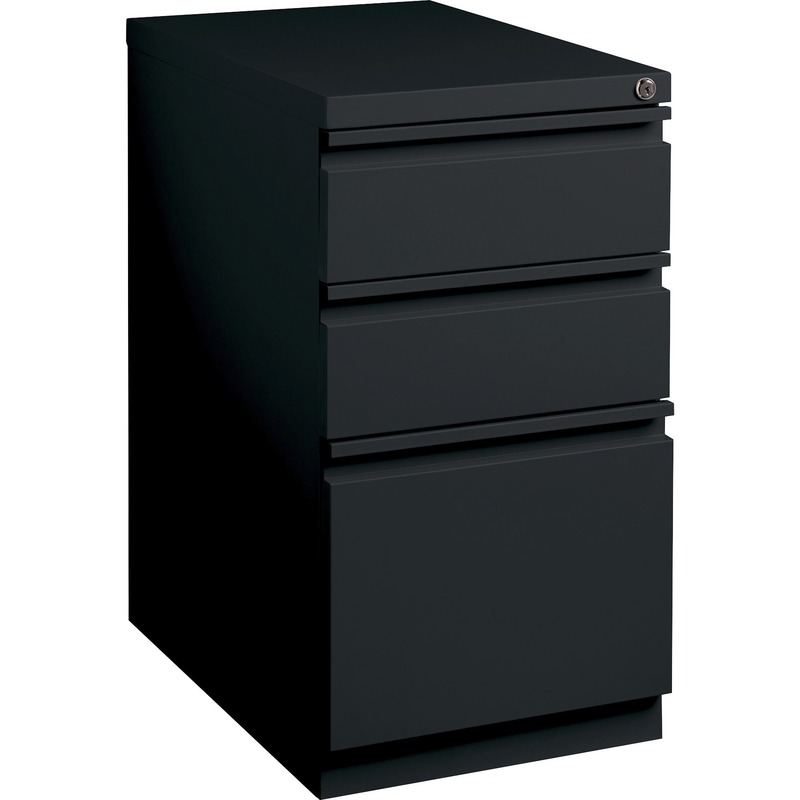 Factory-installed, core-removable lock keeps your letter-size files secure. Casters are hidden from view and move the pedestal easily when necessary. Steel pedestal offers a 19-7/8" depth to slide easily into your cubicle or other office configuration. Weight capacity for the seat is 250 lb. 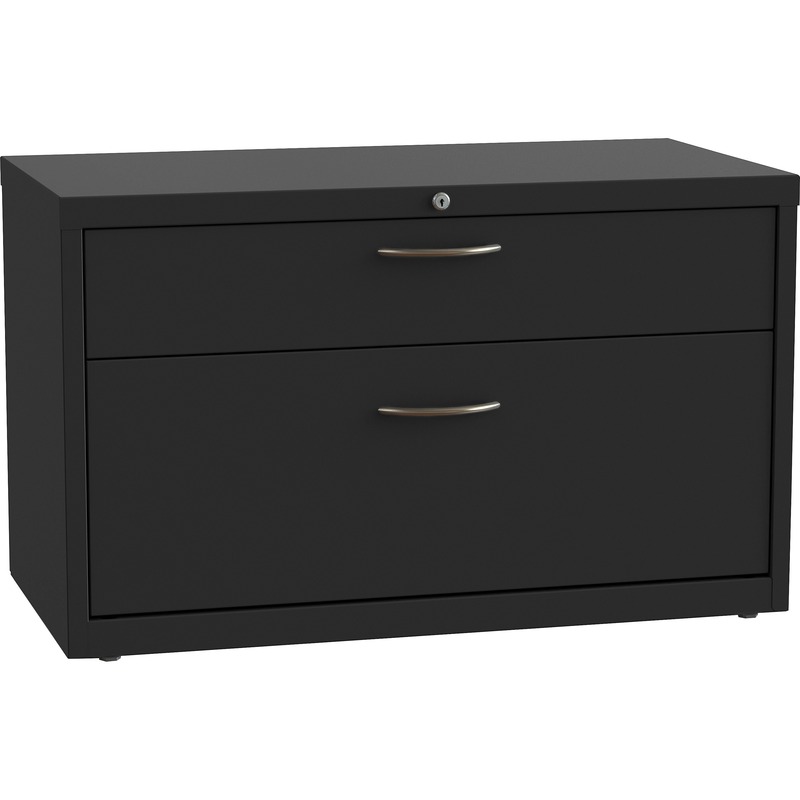 The file drawer weight capacity is 38 lb. while the box drawer holds up to 17.5 lb.  Mobile pedestal file meets or exceeds applicable ANSI/BIFMA standards.